Running Press Kids, 9780762457823, 32pp. Stacy McAnulty is the author of Mr. Fuzz Buster Knows He's the Favorite, 101 Reasons Why I'm Not Taking a Bath, Excellent Ed, and Beautiful. She lives in Kernersville, NC, with her family. 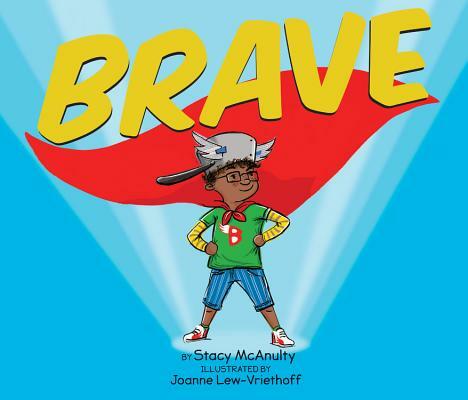 Joanne Lew-Vriethoff is the award-winning illustrator of Beautiful, as well as such books as Another Day as Emily, The Dancing Pancake, and Peace, Baby! She lives in Amsterdam with her family.